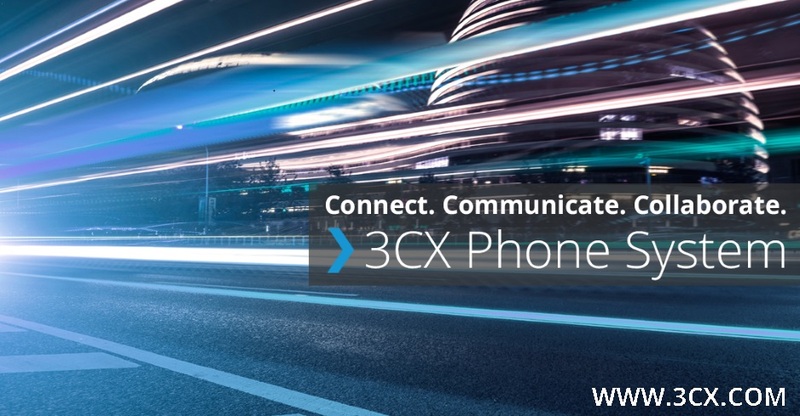 3CX is a software-based, open standards IP PBX that offers complete Unified Communications, out of the box. Combined with DataSwift’s reliable hardware, SIP Trunks and support, this equates to a rock-solid, reliable and cost-effective telephony solution. Microsoft has long been the leader in on-site business productivity and email software, and Office 365 is no different. 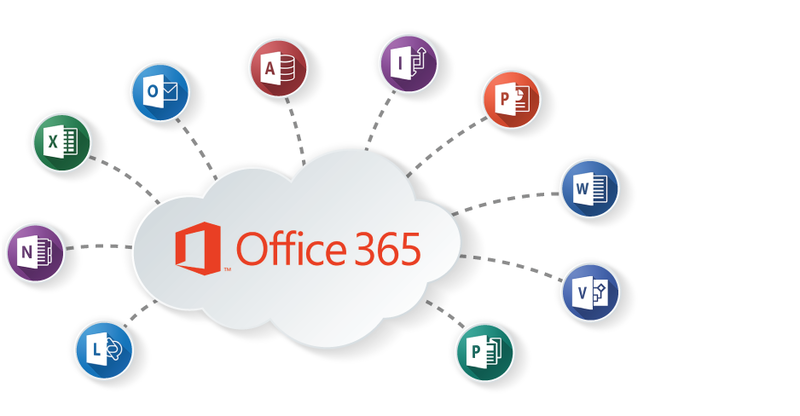 Providing hosted versions of its range of familiar tools, Office 365 is the master of productivity! 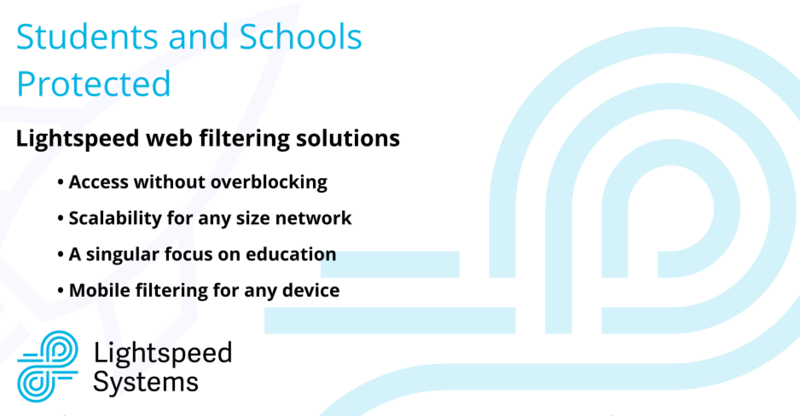 Lightspeed’s Rocket appliance provides all the controls, policies, and reporting you need and expect from a web filter, along with some key differences that make it the ideal solution for schools. 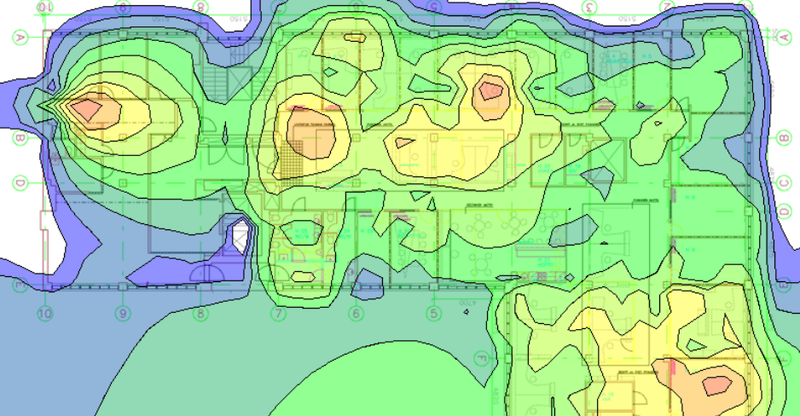 DataSwift have the latest survey and diagnostic tools and are able to identify and overcome potential issues in the planning stages of a wireless network project. These tools can also be used to identify the causes of performance or reliability issues on existing wireless networks. 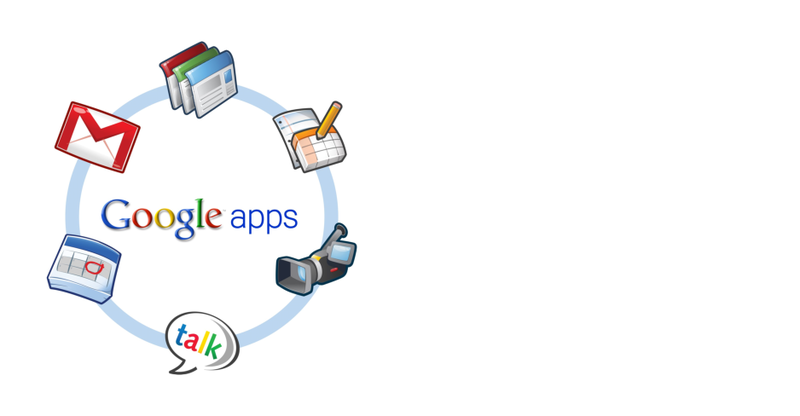 With over four million users, Google Apps is one of the fastest growing email and collaboration platforms available. Google apps helps your employee’s to work smarter and collaborate more effectively wherever they are located. Google’s solution is 100% web-based, which means no more expensive, complicated local email server and no more desktop email client support. All you need is a modern web browser. DataSwift is a specialist IT services company providing IT consultants, installation and support to the public and private sectors on the Isle of Wight. We have a large and varied client list, which has built upon our established base in the healthcare and education sectors. DataSwift is dedicated to raising the level of professional IT services available on the Island. support via our remote access client. DataSwift have worked for many schools across the Island. They fully appreciate the needs and expectations of Staff, pupils, parents and technicians to provide an ICT environment fit for purpose and at a great price.